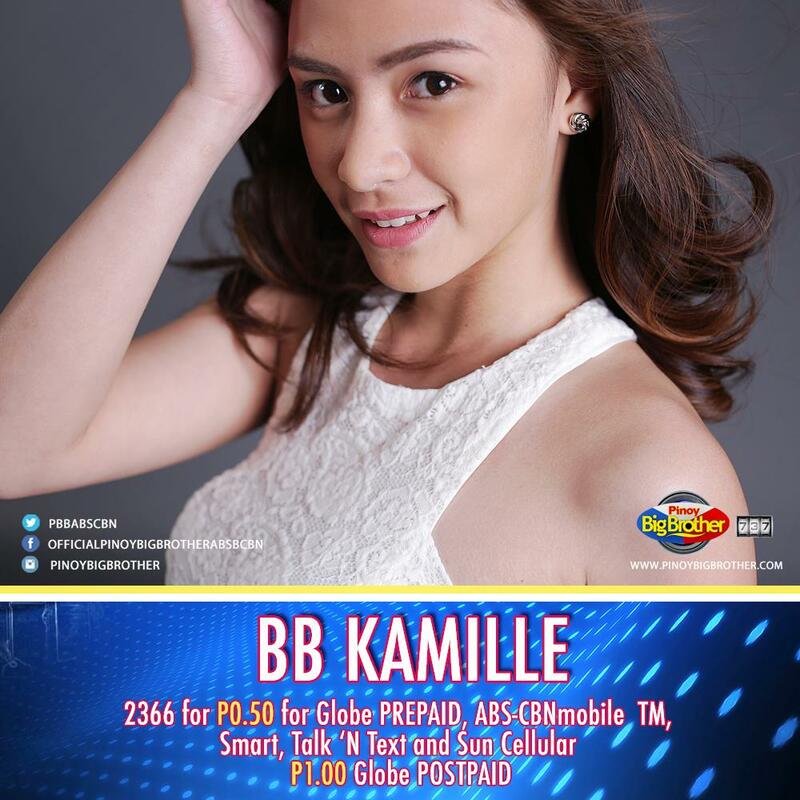 ABS-CBNKPExtalk431: Reigning Still. We Are Better Than Ever! Pak, Ganon! [center-hidden]In The Service Of The Filipino Worldwide. 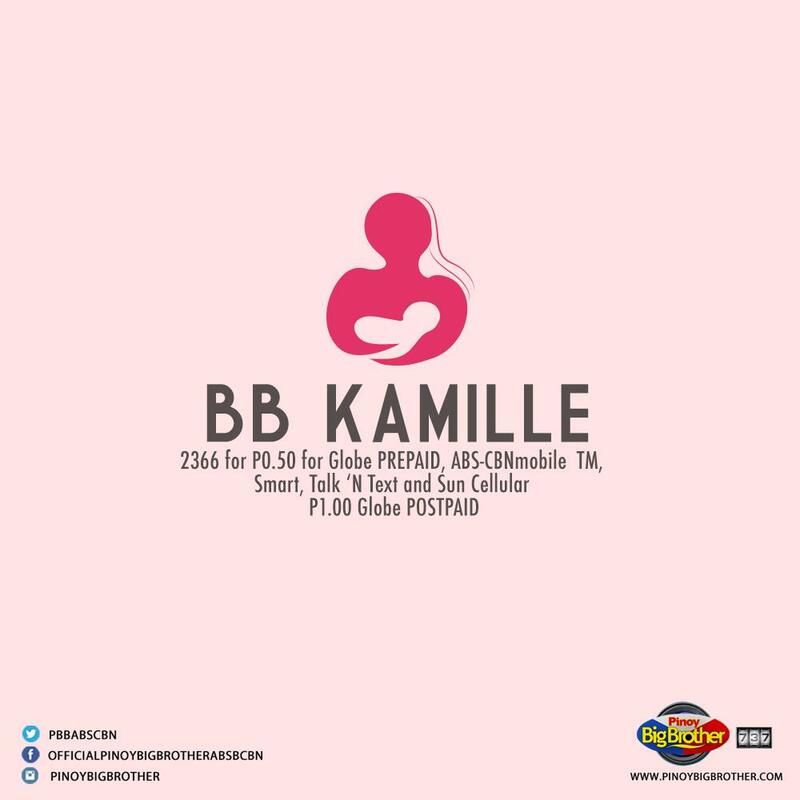 Welcome To Our 431 Thread, KAPAMILYA! congarts sa pagiging TP sir Mark!! Again! Congrats ASAP 20, The Number 1 Sunday Noontime Musical Variety Show for 20 Strong Years! 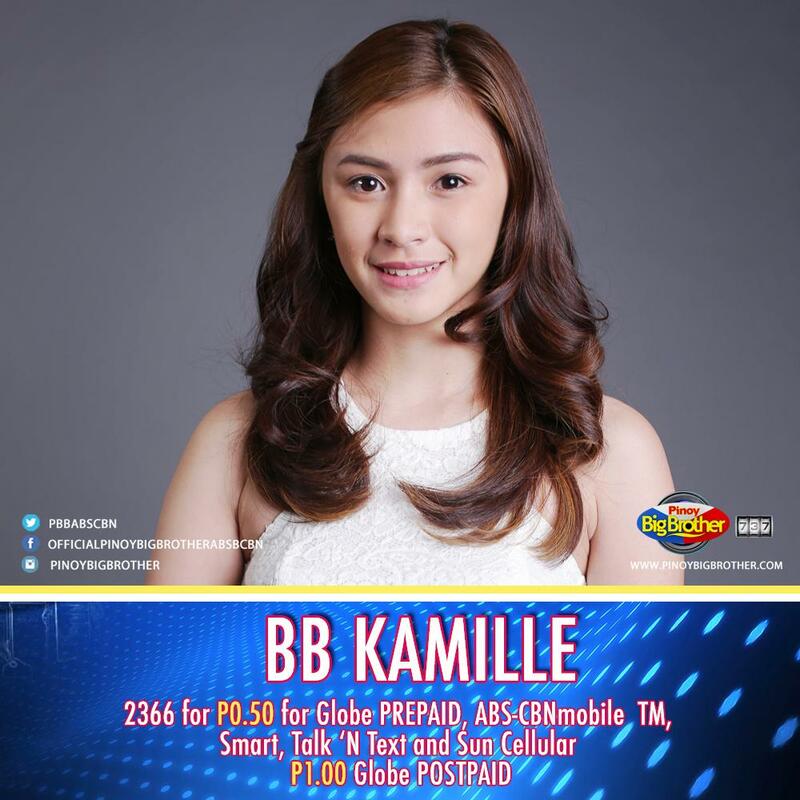 BB Kamille and send to 2366!